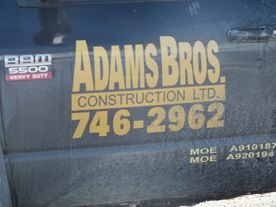 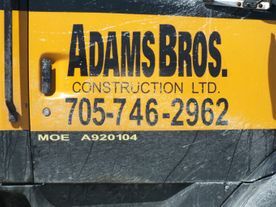 Contact Adams Bros Construction Ltd.
Adams Bros Construction Ltd. is your trusted partner for construction and demolition projects in Parry Sound. 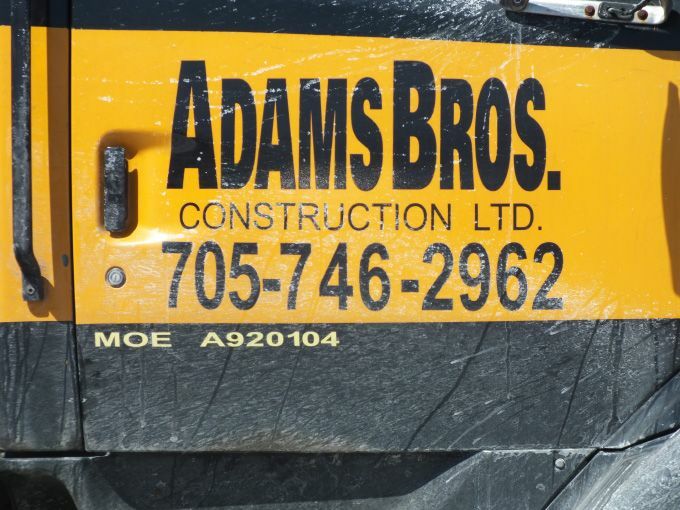 From excavation and landscaping to snow removal and septic systems, we are the professionals to call. 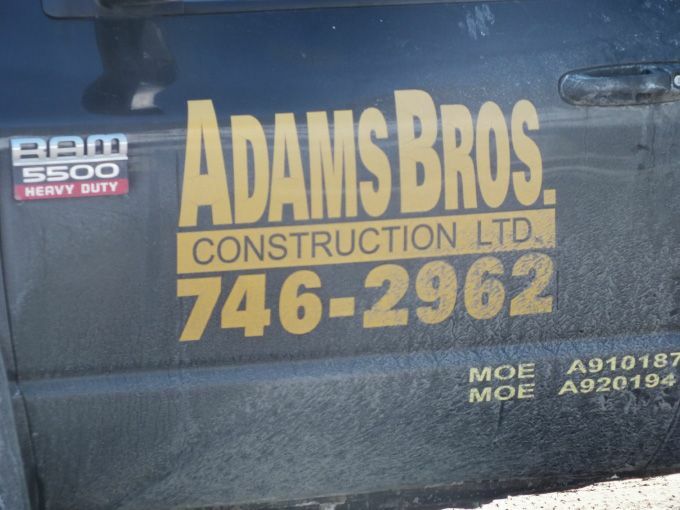 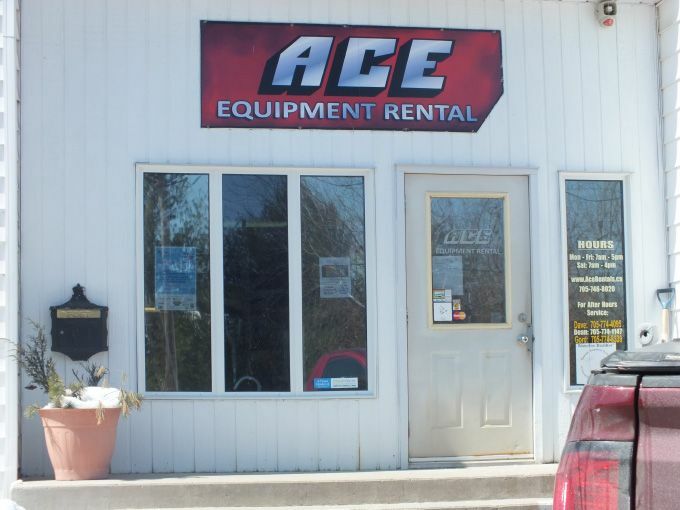 Our staff is highly trained and has the experience to get the job done right and on time. Feel free to call or fill out the form on this page if you have any questions or to request a quote. 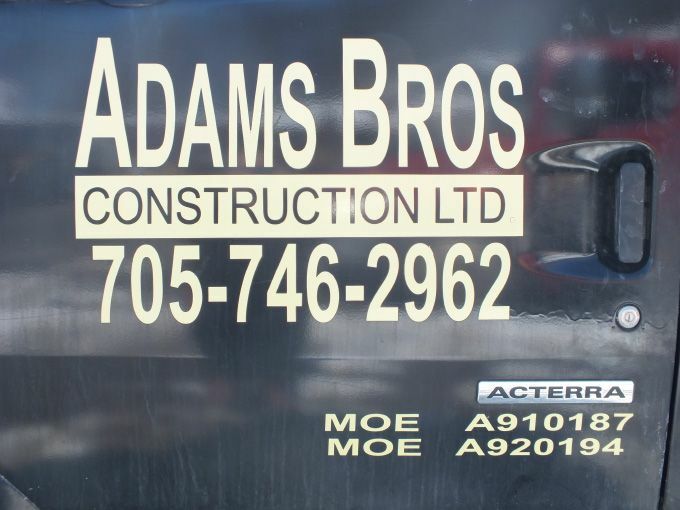 We would love to talk to you about your project and how we can help.